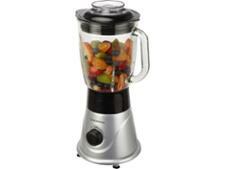 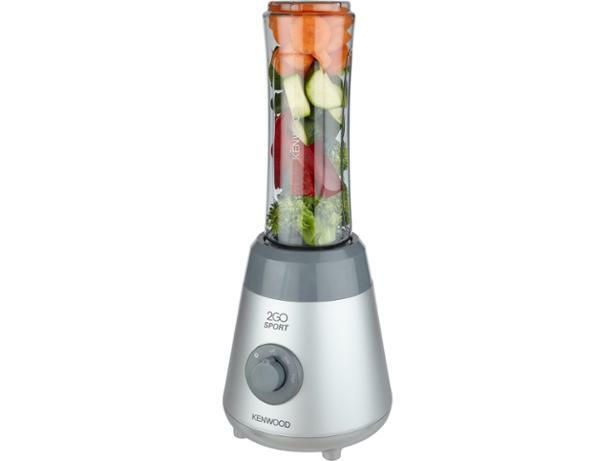 Kenwood Smoothie 2 Go Sport blender review - Which? 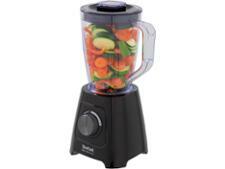 Kenwood was the original mini-blender pioneer, and the older version of the Kenwood Smoothie 2 Go Sport is a long-time bestseller. 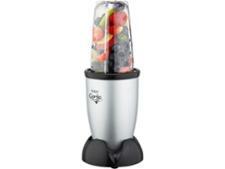 Find out how this updated version, with a narrower sports mug instead of a mini jug, got on in our recent testing.